Ditch Doc EM Podcast: Hold My Adenosine and Watch This! 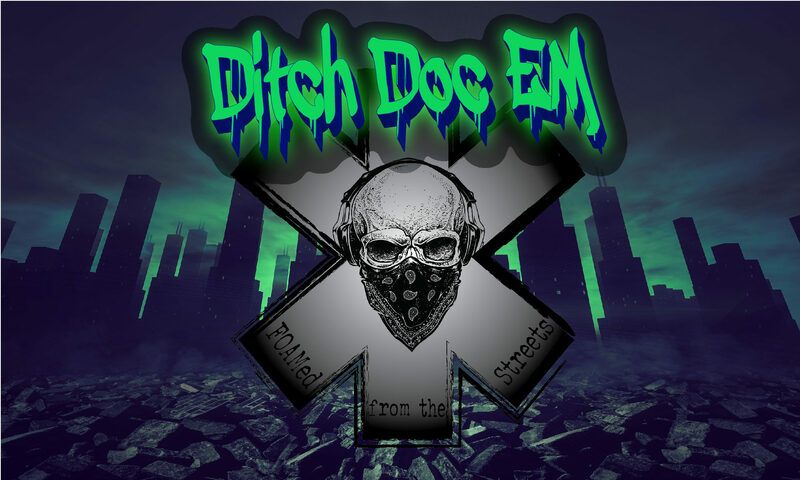 Welcome to episode 1 of The Ditch Doc EM Podcast! In this episode, I’m going to share with you a technique that every single provider should know. This technique just might save your patient from having to experience the “thrill” of adenosine. You can listen on the embedded player, or, if you would prefer, click on the link below the player to listen on the Apple Podcasts app. Show Notes for Episode 1: Hold My Adenosine and Watch This! Valsalva + Postural Modification = cardioversion out of SVT in ~ 43% of patients. Provide patient w/10cc syringe & give instructions to blow into it for 15 seconds, in an attempt to blow the plunger out of the end. While timing for 15 sec, continuously coach patient, encouraging maximum effort. At the conclusion of 15 sec, immediately lay patient supine and passively raise the patient’s legs to ~ 45 degrees. Thanks for listening and reading! Please take a moment to subscribe to the site to ensure you don’t miss any future content! Also, please let me know what you thought about the podcast by leaving a review in iTunes/Apple Podcasts. Every review helps the podcast get more exposure, and I would really appreciate it! You can connect with me on Facebook, Twitter, and Instagram so we can stay in touch. Be sure to check out the next episode, where we will be talking about heat injuries. Until then, stay safe and treat aggressively!